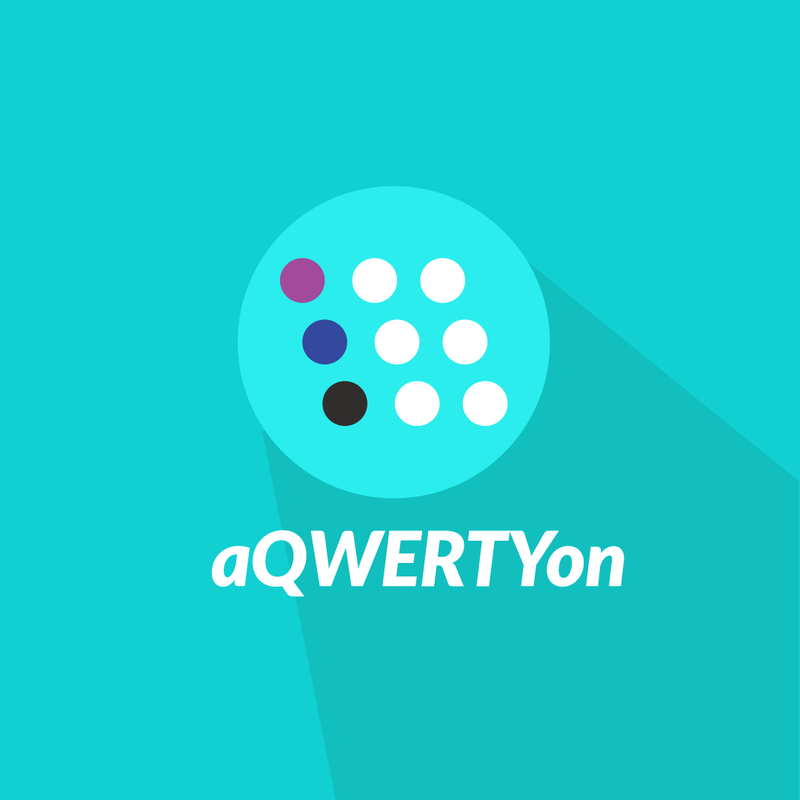 The aQWERTYon (QWERTY accordion) is designed to simplify the process for improvising, learning, and making music with your computer keyboard. Play along with your favorite YouTube videos, learn music theory through our Music Theory for Bedroom Producers course in collaboration with Soundfly, or take advantage of Web MIDI and us it to play and record into your favorite digital audio workstation, such as Soundtrap.com, GarageBand, Logic, or Ableton, or as input into music notation programs like Noteflight. Learn how music educator Matt McLean uses aQWERTYon with his students.